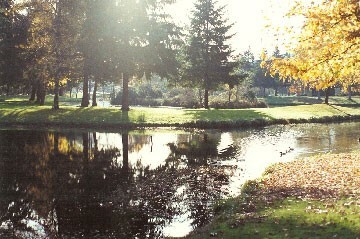 Pass Creek Park north of Drain is named after the pristine creek that runs through the middle of the park. 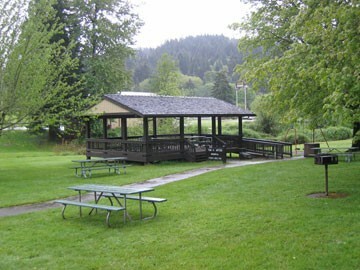 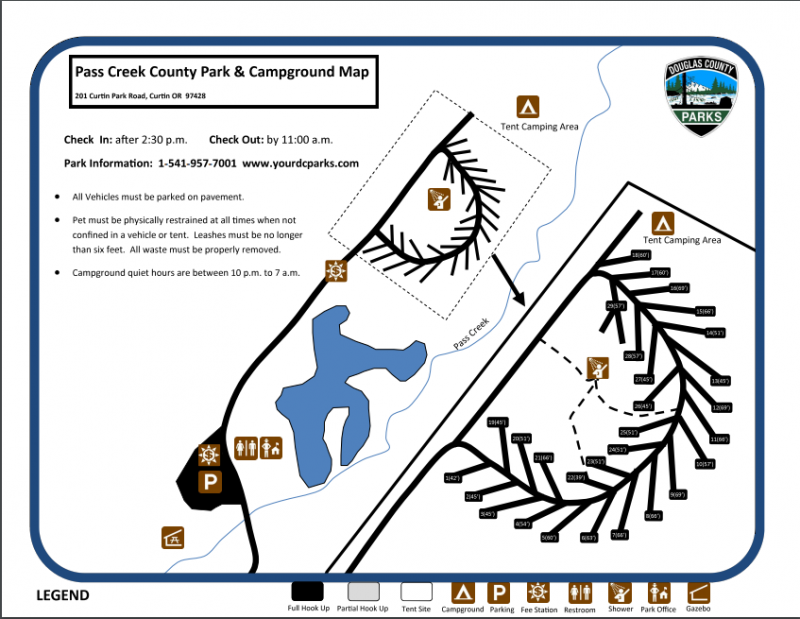 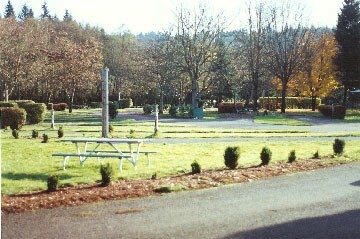 Pass Creek RV Park & Campground Offers: Reservable and first come/first serve sites. 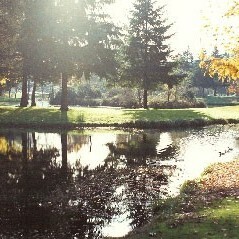 Day use park in beautiful wooded setting with pond.